Larry David is a famous American actor, writer and television producer. This biography provides detailed information about his childhood, life, works, achievements & timeline. Larry David is an American stand-up comedian, actor and television producer. 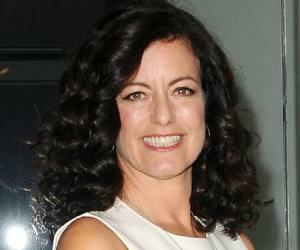 He came into the limelight as the writer and executive producer of a successful television program, ‘Seinfeld’. His experiences during childhood had a vital role in forming comic sense within him. He started his career in show business as a stand-up comedian and used to perform at night clubs of New York. His work in ‘Friday’ was a turning point in his career in entertainment business. He was also the writer of ‘Saturday Night Live’ for a brief period. His production of ‘Seinfeld’, a television sitcom, is considered to be an important milestone in his career. After acting in several films under the direction of Woody Allen, he remained busy in writing scripts for films. He even directed ‘Sour Grapes’ which did not receive commercial success. He has also received lots of recognition for the HBO series 'Curb Your Enthusiasm', in which David stars as a semi-fictionalized version of himself. This show won a Golden Globe for Best Comedy series in 2003. Besides being a famous comedian, he actively campaigned for Barack Obama during the 2008 U.S. Presidential election. Born in a Jewish family of Brooklyn, New York, Larry David was the younger of two sons of Morty David, a men’s clothing manufacturer and Rose David, a homemaker. After attending Sheepshead Bay High School, New York, he studied at the University of Maryland from where he completed his graduation in History in 1969. In the next year, he studied Business Administration from the same institute. In the early period of 1970s, he started attending acting classes in Manhattan. While working as stand-up comedian, he did various types of jobs to pay for his bills. He worked as a salesman for a short period. Next, he served as an assistant to a lawyer. He also worked as a cab driver. His debut performance as a stand-up comedian was at Folk City in Greenwich Village in 1974. 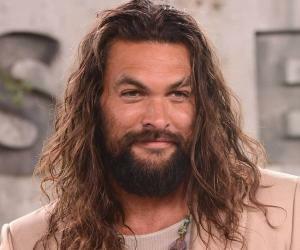 From 1979 to 1982, he worked both as a scriptwriter and actor of ‘Fridays’, the American Broadcasting Company’s (ABC) weekly late night live comedy programme . In 1983, he was seen in small roles in films like ‘Second Thoughts’ and ‘Can She Bake a Cherry Pie?’. After that, he worked as a writer for NBC’s ‘Saturday Night Live’ from 1984 to 1985. After leaving this programme, he started performing again as a stand-up comedian. In 1987, he wrote script for a television film titled ‘Norman’s Corner’. In the same year, he also wrote one episode of ‘The Gary Shandling Show’, an American sitcom. In 1989, along with Jerry Seinfeld, a New York based comedian, he created an episode of ‘Seinfeld’, an American television series that received huge success. 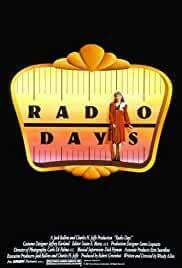 Under the direction of Woody Allen, he acted in ‘Radio Days’, a comedy film released in 1987. In 1989, he acted in ‘New York Stories’ as well. 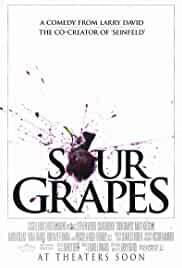 In 1998, he wrote and directed ‘Sour Grapes’, a comedy film. Unfortunately, this film did not receive much success at the box office. In the same year, he joined the team of ‘Seinfeld’ as an executive producer for its final two seasons. He also made guest appearance on ‘Entourage’, a television series of comedy by HBO. He was a part of ‘The Marriage Ref’, a television reality programme by NBC. 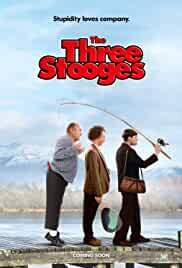 In 2012, he acted in a slapstick comedy film titled ‘The Three Stooges’ where he acted as Sister Mary-Mengele. 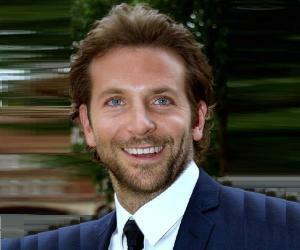 He has written and acted in ‘Clear History’, a comedy film slated to be released in August 2013. Larry and Jerry Seinfeld’s combined effort resulted in the creation of ‘Seinfeld’, a successful American television sitcom. NBC broadcast it from 1989 to 1998. Both of them were the co-writers of this programme. In this television series, Larry used to appear occasionally to play different types of roles. The character of George Costanza of this show is based on his real life character. Later, he lent his voice for the character of Steinbrenner. Due to its huge popularity, it acquired top position in TV Guide’s list of the 50 greatest TV shows of all time. HBO aired his ‘Curb Your Enthusiasm’, an American television programme in 2000. In this show, he featured as a fictionalized version of his real life character. The show was nominated for 38 Primetime Emmy Awards for its wide acknowledgement. 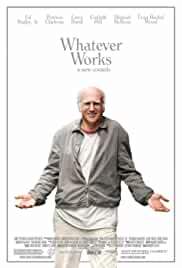 In 2009, his comedy film ‘Whatever Works’ released. Directed by Woody Allen, this film received success at the box office. 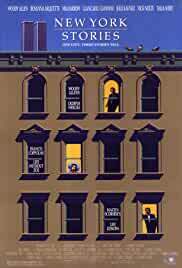 He portrayed the character of a New York based man leading a bohemian lifestyle in this movie. As the co-writer of popular television programme ‘Seinfeld’, he wrote its 62 episodes. The show’s 51st episode titled ‘The Contest’ brought him a Primetime Emmy Award. He was twice nominated for the prestigious Emmy Award as Best Actor in a Comedy and received two producers Guild Awards and a Writers Guild Award for his representation of fictionalized version of his own character in ‘Curb Your Enthusiasm’. On March 31, 1993, he married Laurie Lennard with whom he has two daughters - Cazzie and Romy. Larry and Lennard got divorced in 2007. Inspired by real-life characters, he created some of the most popular characters for his television programme ‘Seinfeld’. The unconventional character of Kramer in this show is based on the life of one of his neighbours Kenny Kramer.